Let us all take a moment of silence in remembrance of Windows Phone 2010-2017. Microsoft finally admits that Windows Phone has come to its grave and it’s time to say goodbye. Joe Belfiore, the VP in the Operating Systems Group at Microsoft, said his eulogy on a series of tweet that we shouldn’t expect anything more when it comes to Windows Phone. Aside from security updates and bug fixes, Joe Belfiore assured Windows Phone users that they will still support them but not with new features or hardware update. We think what doomed Windows Phone is that it lacks applications that other competitors are intelligently maintaining. 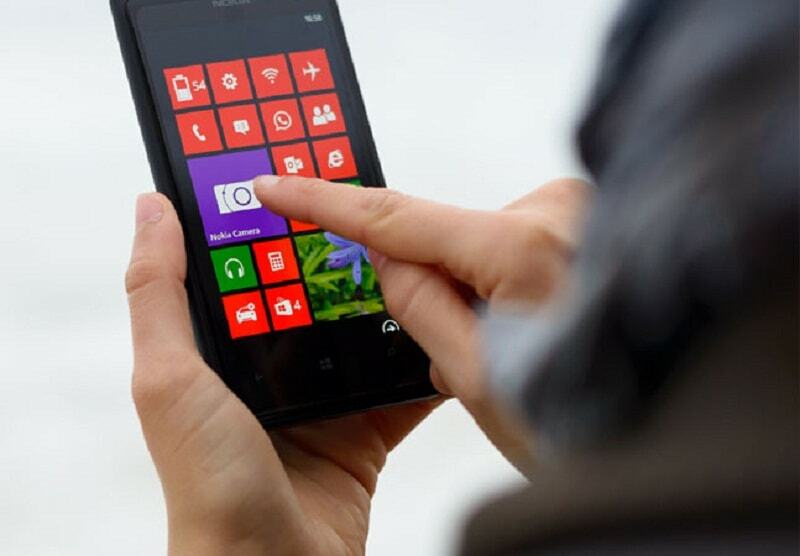 One thing also, Microsoft has not exposed Windows Phone extensively unlike when you hear Samsung or Apple. Joe Belfiore along with Bill Gates has also shifted to Android.